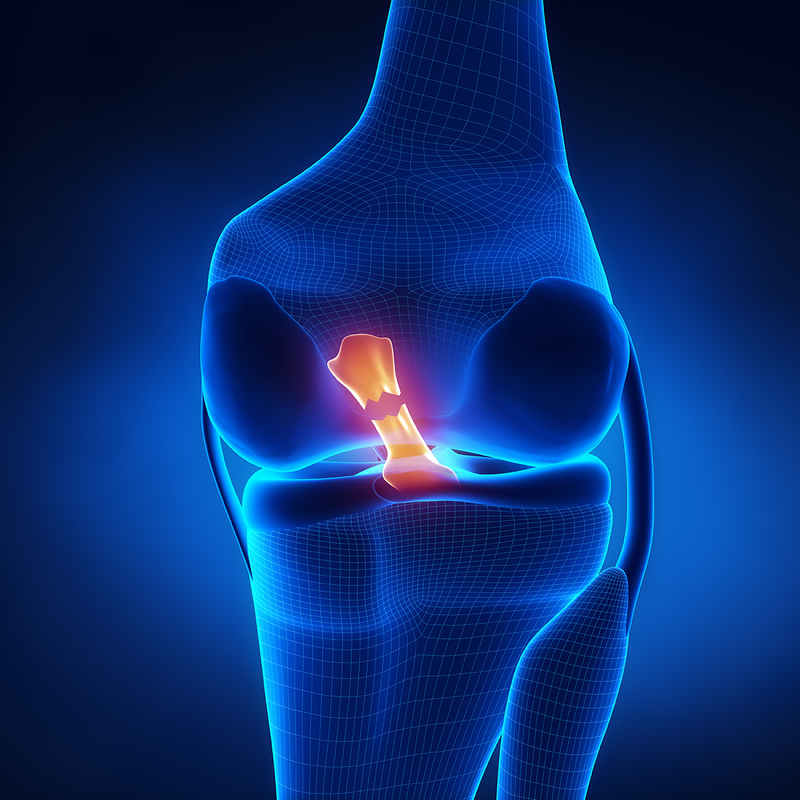 The ACL is the ligament that joins the upper leg bone with the lower leg bone to help stabilize the knee. It is a very common injury amongst athletes of any nature, especially those in particular sports that require sudden changes in momentum. Apparently, young women are at a higher risk for these injuries due to the way their bodies are. Lauren Blazaskie is a basketball player who tore her ACL last year during a game, and recounts the pain she felt during the incident. She said that she, “felt the whole thing pop.” She was taken off the court in a wheelchair, and later received an MRI, confirming her suspicions that she had torn her ACL. Her doctor, Dr. Hans Olsen at Geisinger South Wilkes-Barre, stated that women are five to ten times more likely to tear their ACL as opposed to men. He believes that since women tend to be more knock-kneed, their knees take more stress from landings. He also says that women’s hamstrings are not as strong as men’s, providing less give in the case of impact. He says that women can train to strengthen their hamstrings in order to help prevent the chances of an ACL tear happening. Lauren has since received surgery, and finished physical therapy in order to return to playing sports. A major problem that have with this doctor’s inference is the fact that he really doesn’t use much science to back himself up. He just states something that he assumes to be fact. Normally, I am very trusting of medical professionals, but how cut and dry his explanation is, makes it feel to me that it is more of an assumption he is making, than an actual, worthwhile explanation. While what he says could very well be the real answer, I would want to see more actual proof into his theory, because it strikes me as odd that a woman’s body would have evolved to break under simple stress like that so much easier than a man’s.